*Home is in Roy Cloud District! 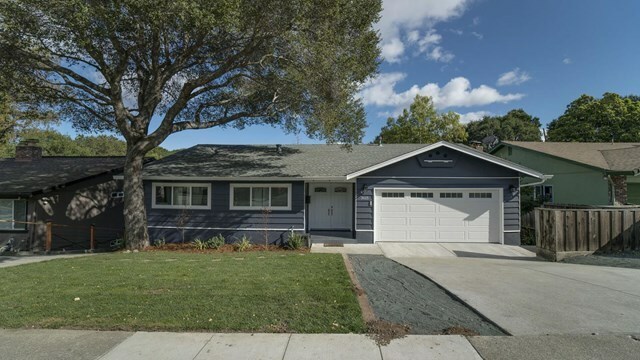 Extensively remodeled, this home was changed with multigenerational housing in mind. Upstairs: come home to your 3 bed/2 bath/1750+ sqft level and look out over your 12,000+ sqft property with lit up pool, office, and landscaped back yard. Downstairs: come home to your 2 bed/2 bath/ 1150+ sqft level and pull into your driveway and parking on the same level as your unit, not having to worry about street parking nor having to climb up and down a floor to get to your unit. Separate heating, a/c, and laundry facilities ensure that each unit is maximally independent. Enjoy an extended swimming season due to your solar pool heating system while utilizing the at home but not in home office to run a small business or simply the household finances. This home offers more versatility than your normal home with the ability to use it as a multigenerational home, rent the top or bottom for income, or easily restore the interior stairs and have a 2900+sqft home.